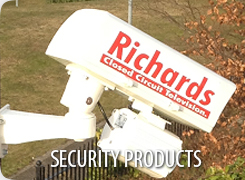 Since 1971 Richards CCTV have grown to be a leading independant security provider, delivering cutting-edge and bespoke security solutions nationwide. 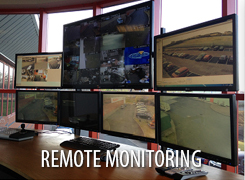 Richards CCTV is a specialist provider of integrated digital security solutions. We address the security needs of some of the UK's leading organisations in the public, commercial, retail and industrial sectors. Using technically advanced products and services, we design, install and maintain systems that include CCTV, Access Control and Intruder Alarms. 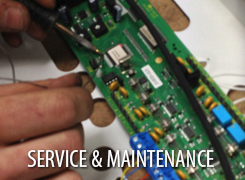 Delivered through a national network of specially trained engineers, we create long term relationships with our clients based on innovation, added value and quality services. 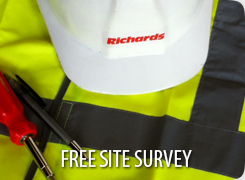 Richards CCTV work in close collaboration with our customers and industry leading partners to provide a 'unique', value-added service difficult to find elsewhere. 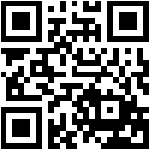 For enquiries or information about our products and services please fill out our contact form.